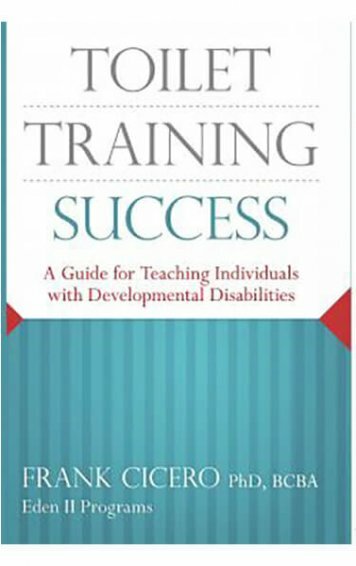 This book is the ultimate guide to home based autism intervention. 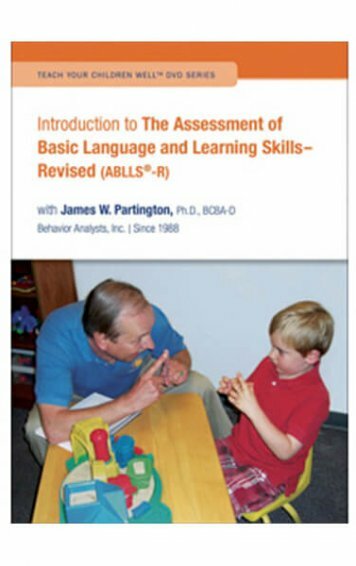 It is a forward-thinking guide that translates the Verbal Behaviour Approach to ABA into everyday language. 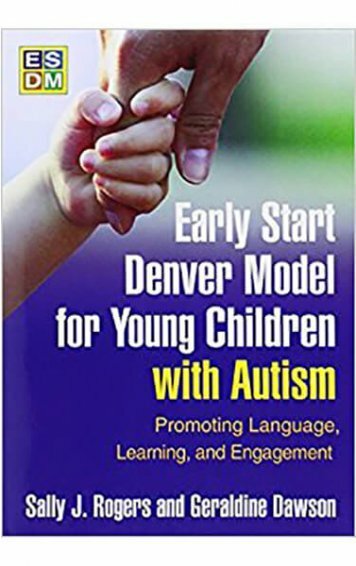 With over 100 new pages of material including new Chapters on Social Skills, Behaviour Plans, Token Economies, and Advanced Instructional Control methods, this book is a must have! This is the second edition of the book Educate Toward Recovery, now called Motivation and Reinforcement: Turning the Tables on Autism. 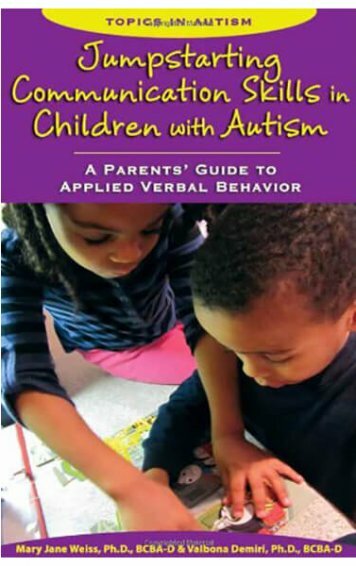 This book is the ultimate guide to home based autism intervention. 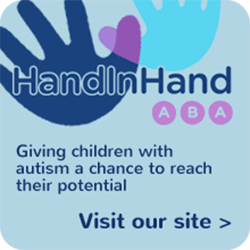 It is a forward-thinking guide that translates the Verbal Behaviour Approach to ABA into everyday language. 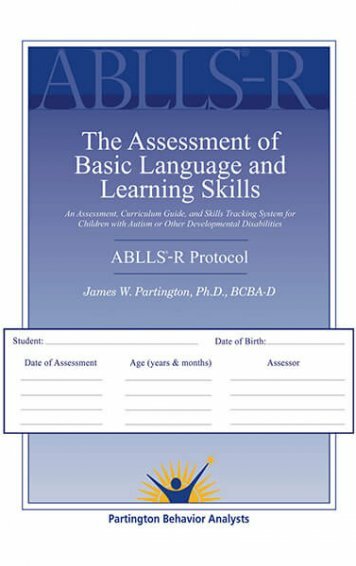 With over 100 new pages of material including new Chapters on Social Skills, Behaviour Plans, Token Economies, and Advanced Instructional Control methods, this book is a must have even for those who own the 2006 version. 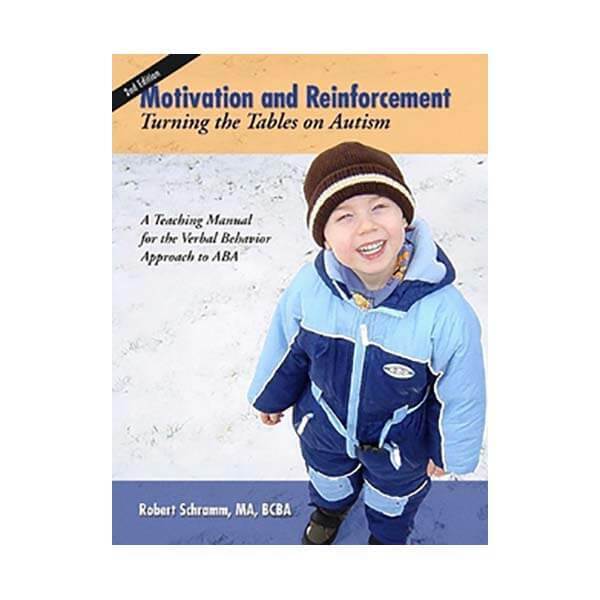 International ABA/VB presenter Robert Schramm, explains how you can keep your child engaged in motivated learning throughout his entire day without forcing participation, blocking escape, or nagging procedures. 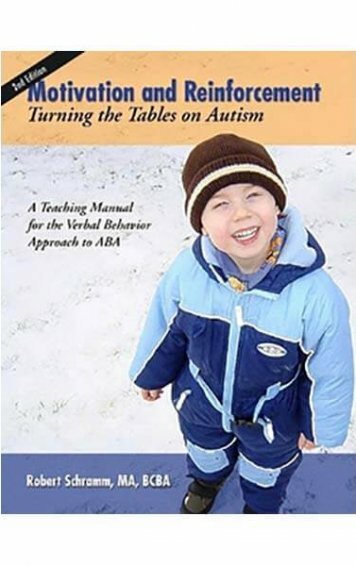 M&R is the full realization of modern ABA/VB Autism Intervention and a great resource for parents, teachers, and therapists working with a child with autism as well as BCBA’s looking for ways to improve their approach.